An interesting observation about the ‘streets’ is that you could be standing alone at the same corner for hours and not get bored. Cult Affair will bring to you several such snapshots and stories from life as we see it on the streets. 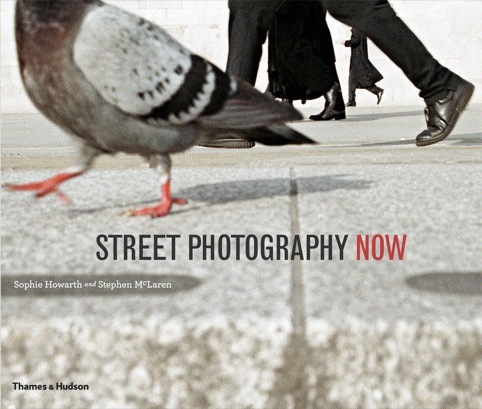 Today though, as a debut, I thought it would be interesting to share with you a book which brings together a scattered breed of street photographers. Buy the book online from here. Street photography is particularly exciting because it is so real. The art is determined by the candid and almost unrepeatable moment captured in the shot. The photographer needs to observe constantly and blend into the background with utmost ease, thats it – the quality of the camera, fancy accessories does not matter. I cannot wait to save up some good money to get this book. I will leave you with a little something I found about street photography – ‘Street photography is a renewable source. If you don’t like what you see, wait five minutes or walk a hundred feet‘ – Craig Riverdale. Do drop in your feedback and comments below.